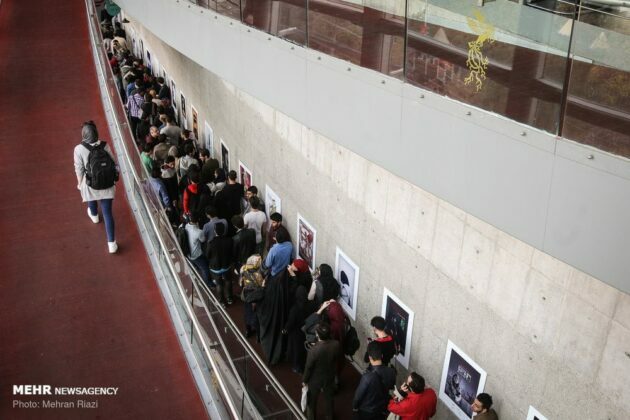 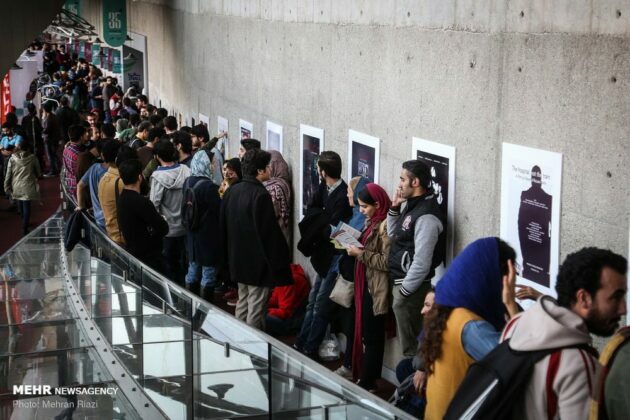 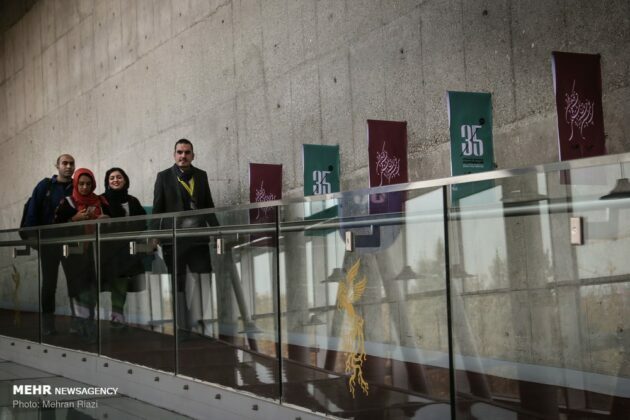 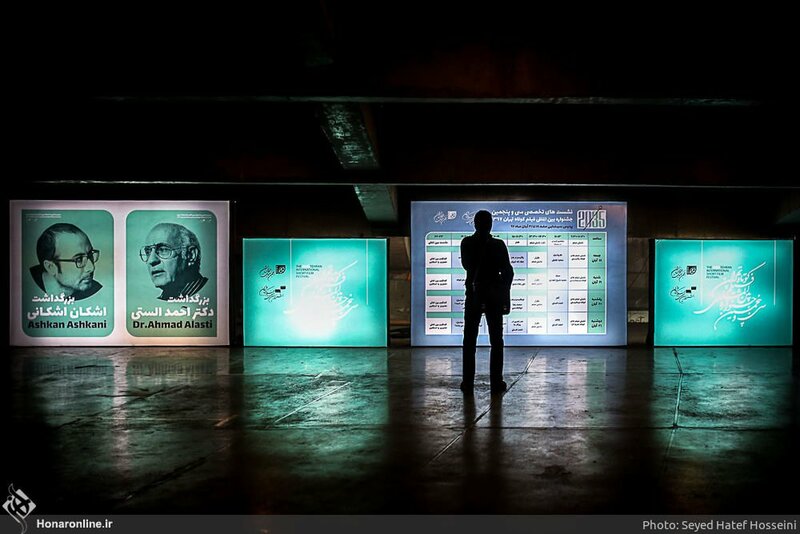 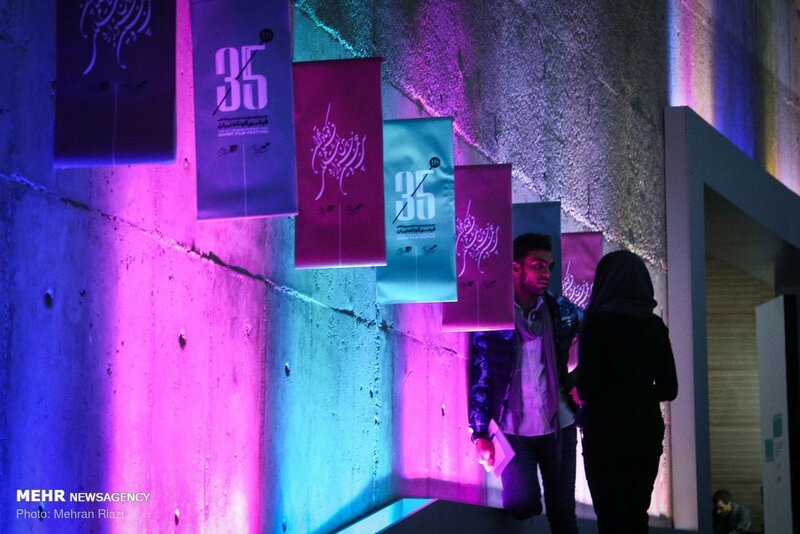 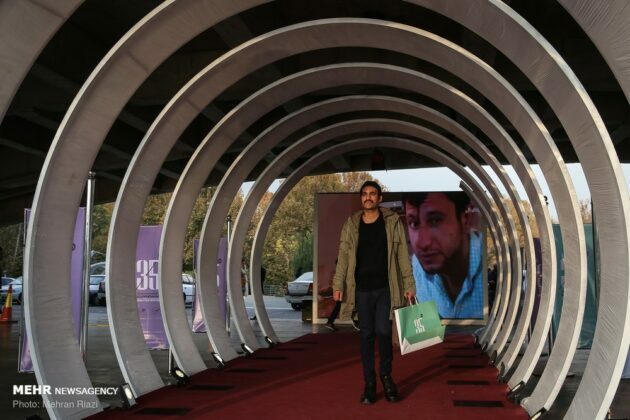 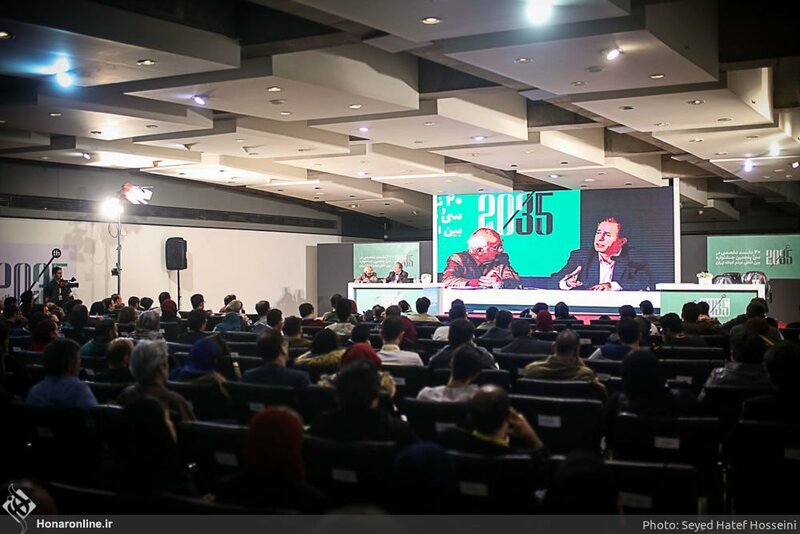 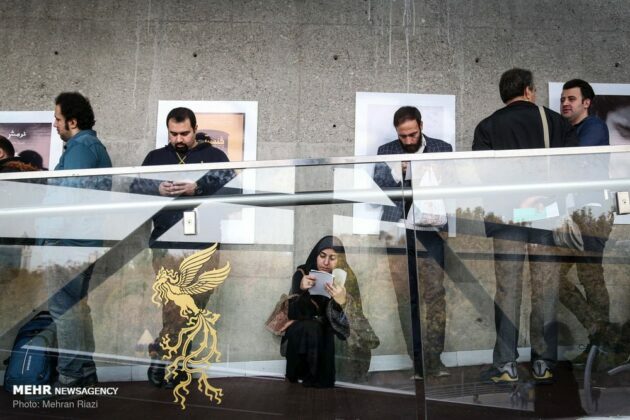 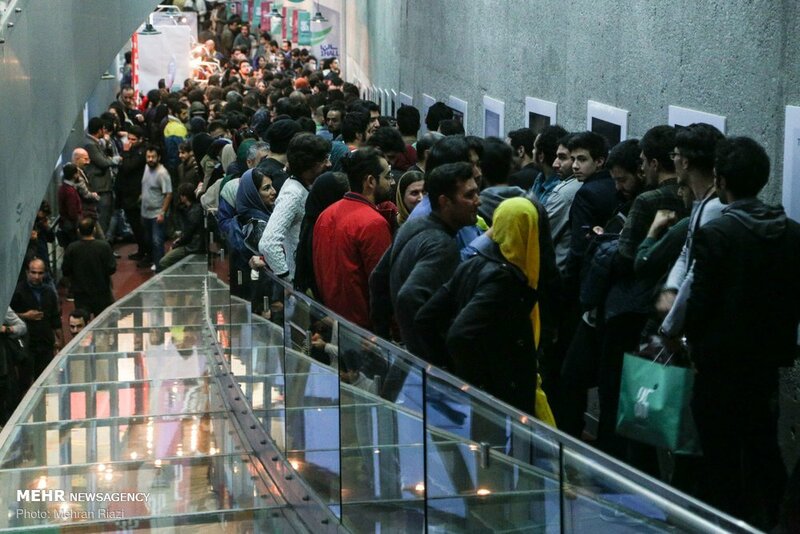 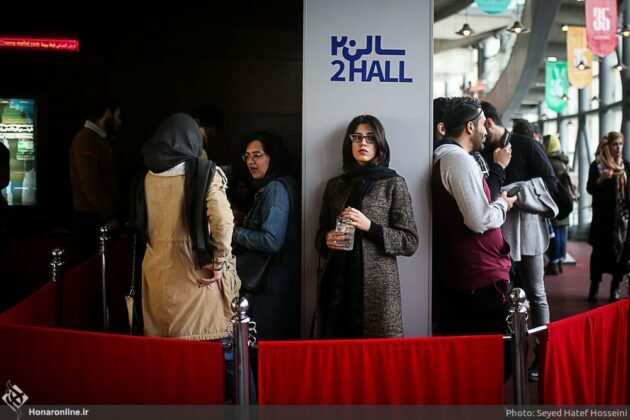 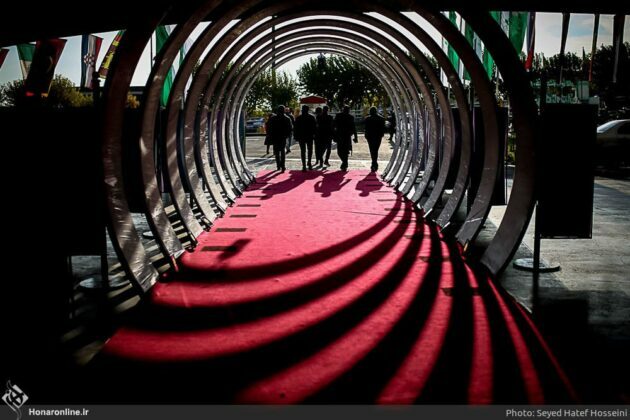 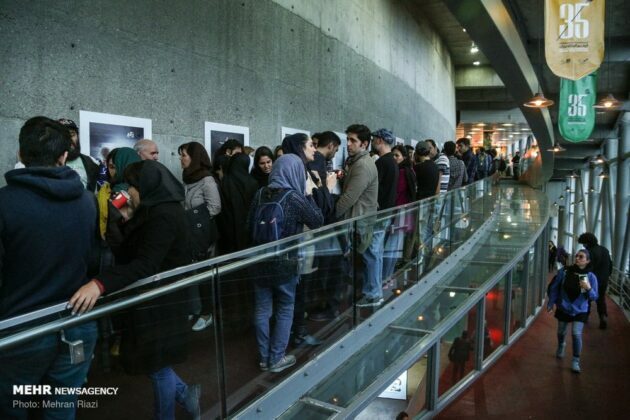 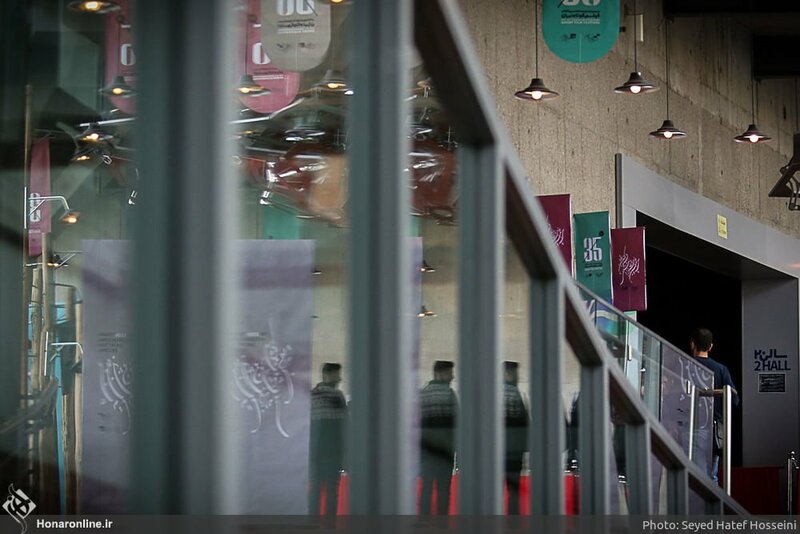 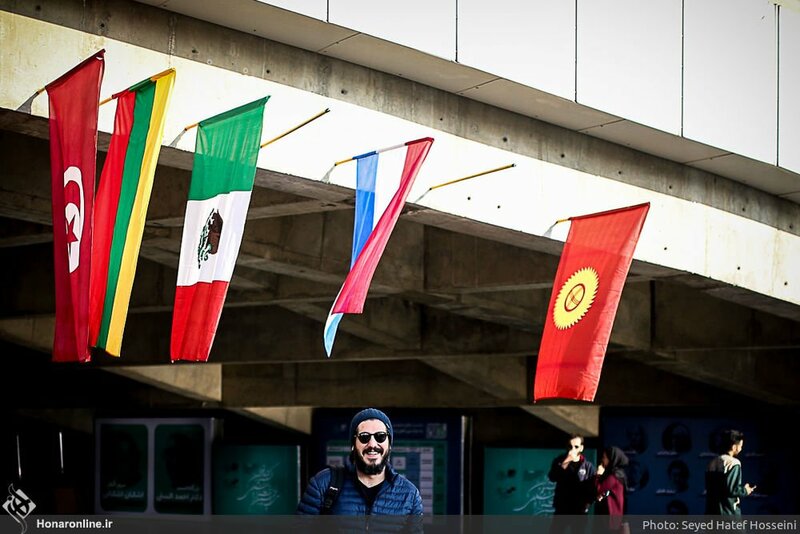 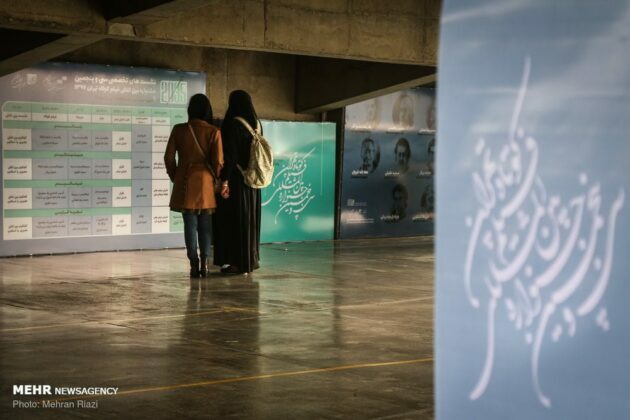 The 35th edition of Tehran International Short Film Festival (TISFF) is underway in the Iranian capital, with the main goal of introducing the world’s best short films and creating a constructive competition between filmmakers from across the world. 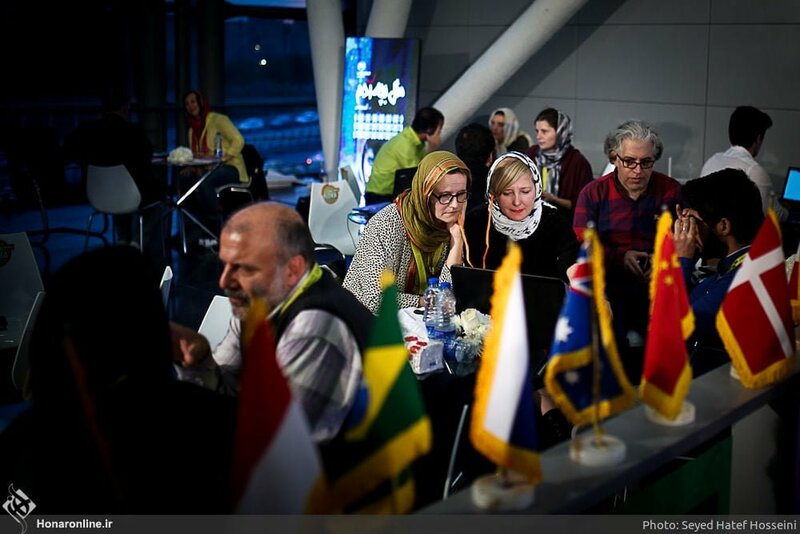 The festival screens Iranian and foreign short films from different countries of the world. 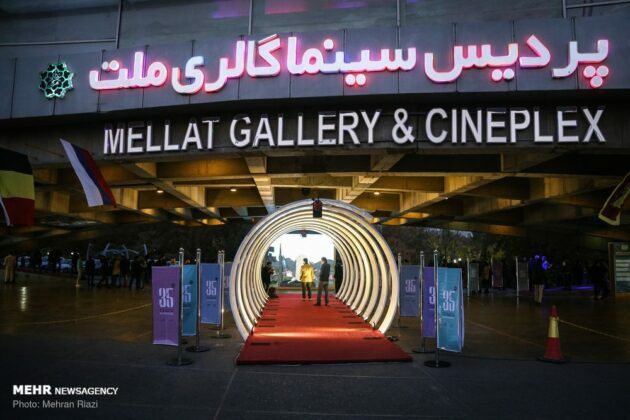 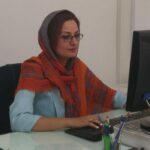 This year, it has received an overall of 5,050 films in four sections (main, features, animation and documentary) from 121 countries out of which the festival’s selection board finally picked up 72 films from 30 countries to compete in the four sections. “The American politicians are attempting to cut our ties with the world but they should come to realize the fact that Iran’s civilization is based on culture and art which know no restriction and isolation,” he noted. 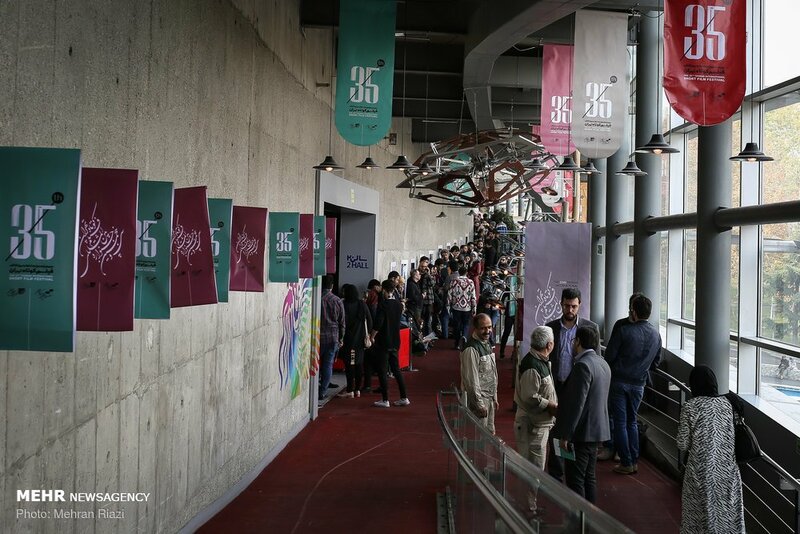 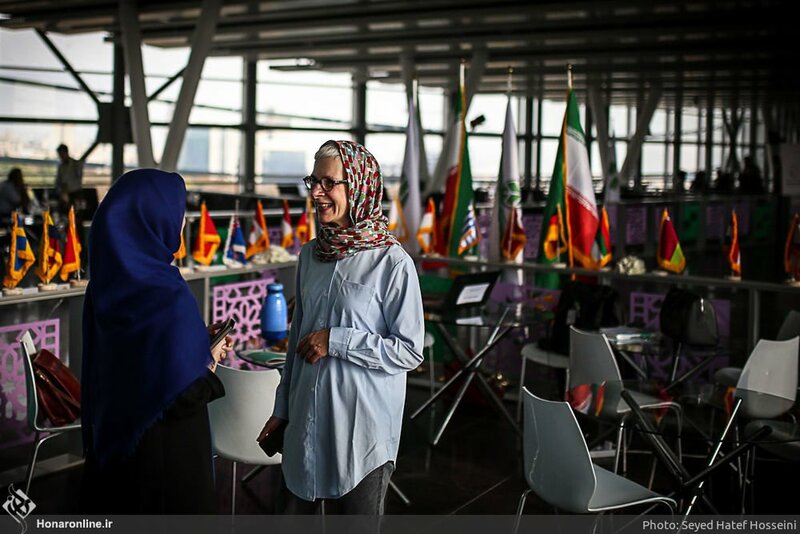 “That’s why, amid the current sanctions and threats, more and more countries have applied to take part in Tehran festival and Iran warmly welcomes the films by leading directors from around the world,” Salehi added. 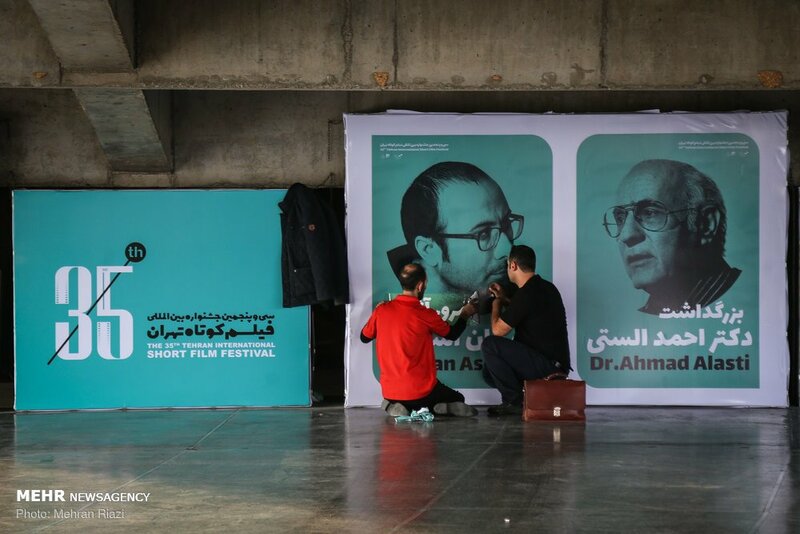 Alireza Sami’e Azar, one of the lecturers in the specialized workshops held during the festival, says making short film is a prelude for many film directors to make their own feature films. The TISFF kicked off on November 9 and will be underway until November 13 in Mellat Cineplex. 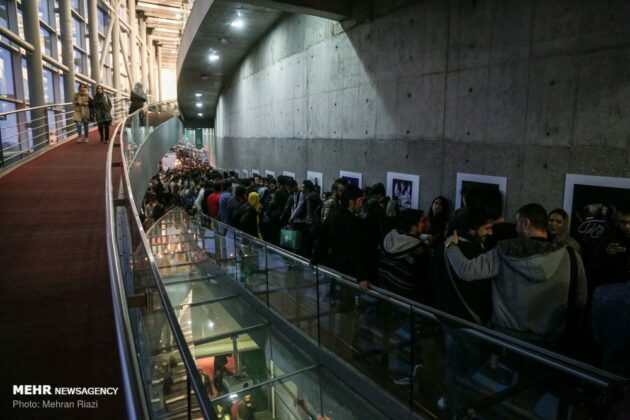 Since its early days, the enthusiastic moviegoers have queued up outside the cinema halls to watch the short films. Some of them watched the movies while standing or sitting on the ground.